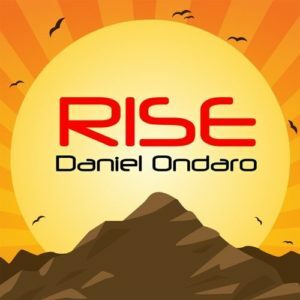 As a renown and experienced performing and recording artist across Europe and the Americas, as well as a guitar teacher for the University of Colorado, guitarist and singer-songwriter Daniel Ondaro certainly holds a prominent reputation which would lead to high expectations in the quality of musical releases. 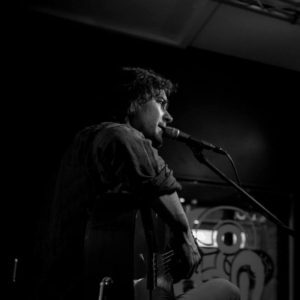 His latest EP, Rise, exemplifies simple-but-deep songwriting artistry with effortless versatility. The sound of this release is one that is pure, earthy, and organic; so much so that one could easily imagine a completely live group studio performance situation, similarly to most, if not all, jazz records. This may likely be true to the process of recording this EP, on account of, for example how it is possible to hear the percussionist preparing for his or her entrance in track “Where It All Began”, which adds a charming human element. Generally, the mix is well balanced in the production of this EP. 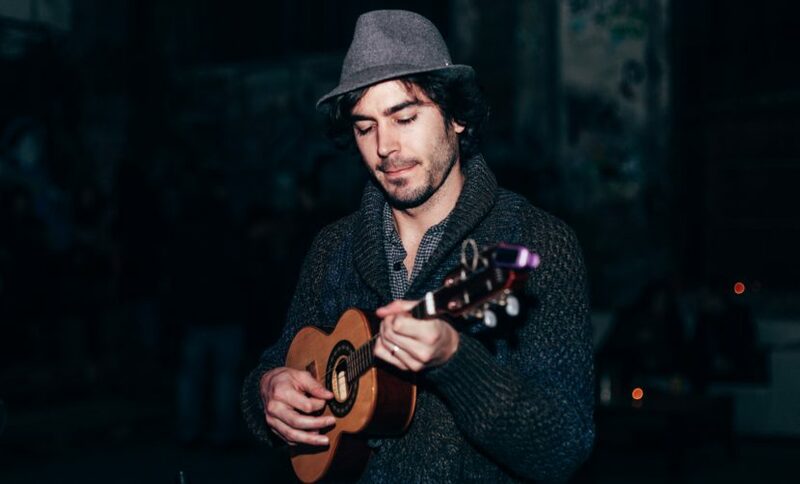 Well versed in severe musical styles and genres, Ondaro’s songwriting is creatively fresh throughout the release, and definitely accessible to a wide audience while also harkening back to the folky pop of early Beatles records and the romantic Brazilian jazz of Antonio Carlos Hobim; often bridging the two sounds simultaneously. Also, while the general simplicity and concision of arrangements and performance found on this release may be below the typically esoteric jazz fan, there is much to admire about the musicality of his melodic, jazz-influenced electric guitar phrasing; and harmonies which vary between traditional and impressionistic. The overall acoustic instrumentation of the songs bed tracks add a warm roundness beneath the lead melodies. A variety of percussion instruments also grace the EP with Brazilian samba-influenced rhythms. This release offers varied yet consistent color and texture. Unfortunately, however, Ondaro’s vocal abilities do quite match up to the same level as his facility on the guitar. Most of the vocal delivery is severe lacking in consistency of intonation, singing in a tone just adequately flat to annoy the listener. This is especially notable on tracks, such as “Child Inside”, featuring other backing vocalists who clearly execute their parts in harmonies with proper intonation. The most severe vocal delivery would be after the solo section in the opening title track, where it is difficult to distinguish whether between the intention of extended vocal harmonies or simply poor vocal intonation in overdub harmonies. With great songwriting, a fresh natural sound and a moderate amount of musical diversity, Rise is a solid release sure to grab the attention popular music fans previously unaware heard of Ondaro’s work. With some needed vocal practice, Daniel Ondaro could improve to become a winning combination of vocal and instrumental proficiency.